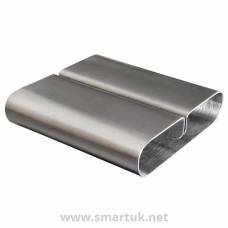 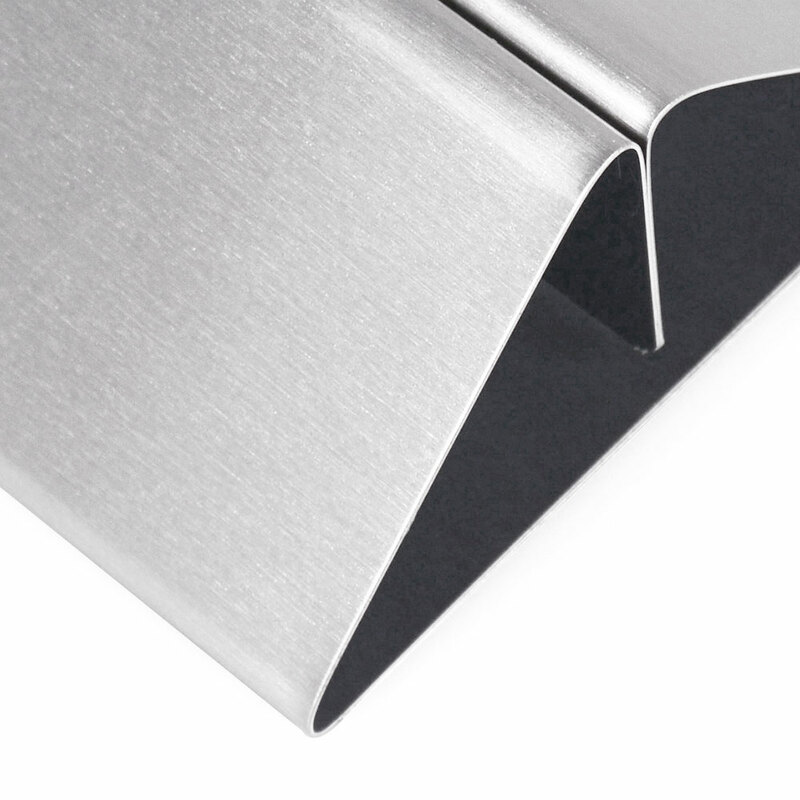 Plain Metal Menu Holders. 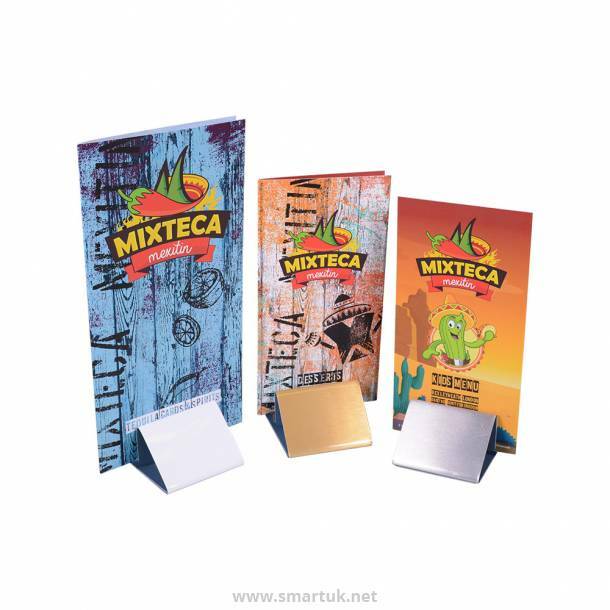 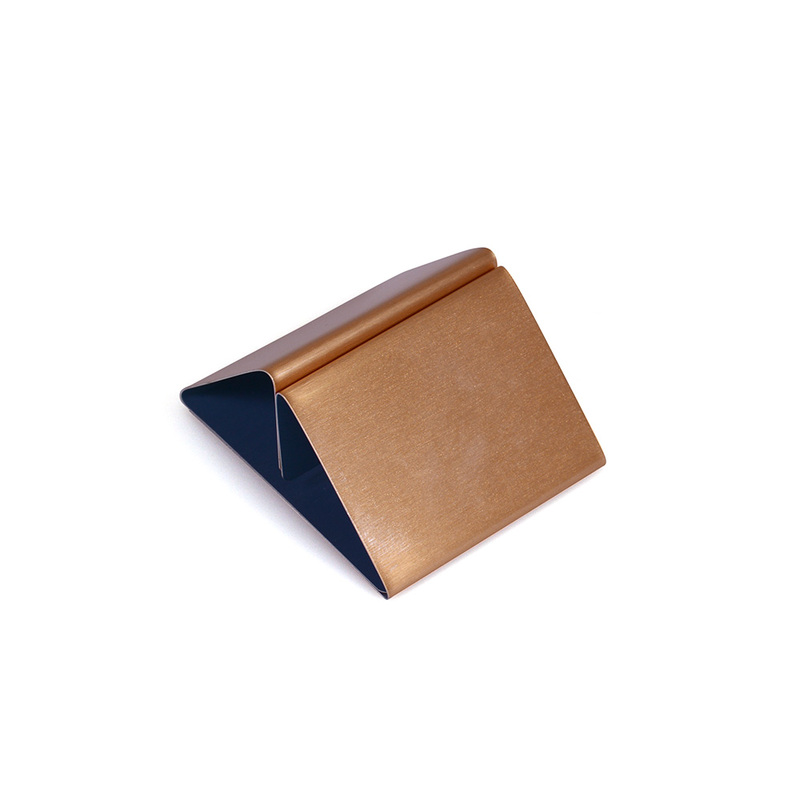 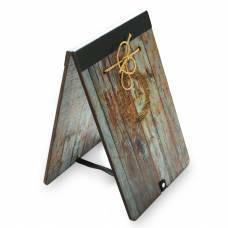 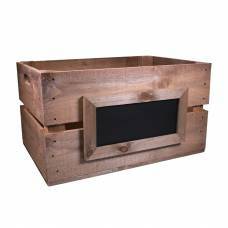 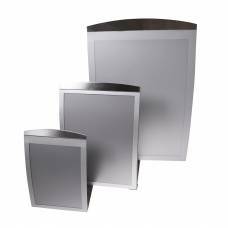 These restaurant menu holders come with a brushed metallic finish, or a solid paint finish, for a smart way to display your menu material. 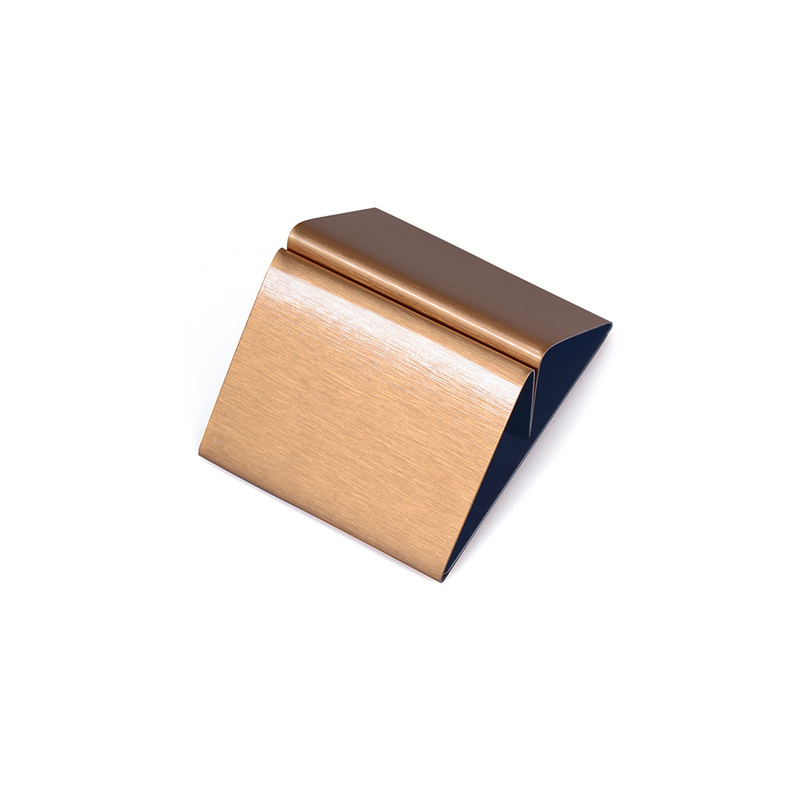 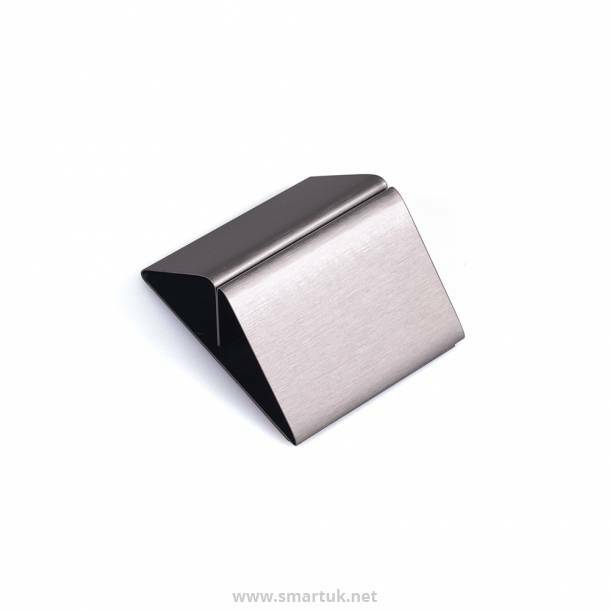 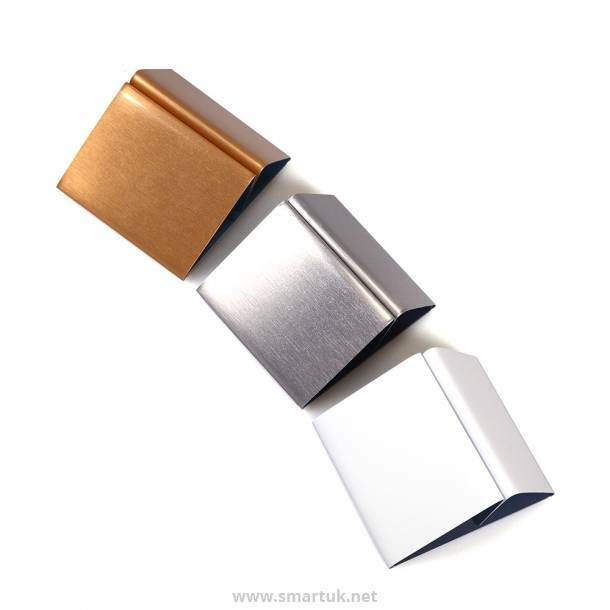 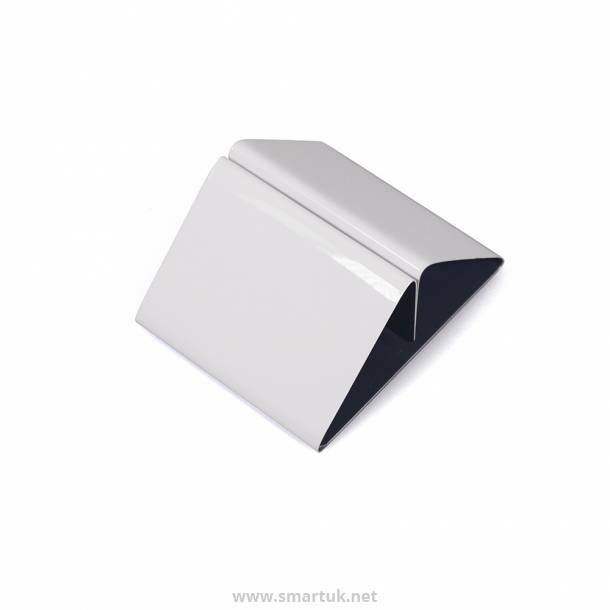 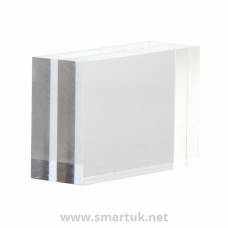 Plain Metal - Menu Holders are a menu holder that is made from a from lightweight aluminium material available in different finishes to suit your interior decor, a gloss white, brushed gold, brushed silver, copper and rose gold are all available. 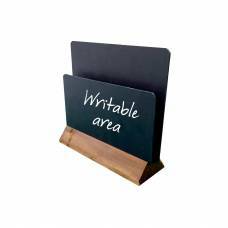 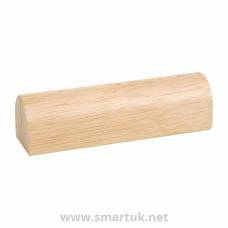 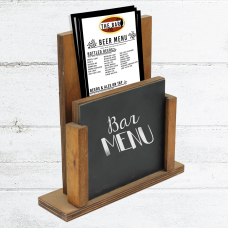 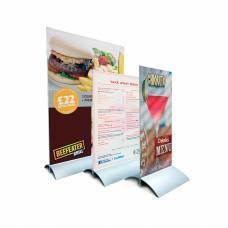 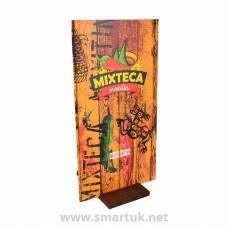 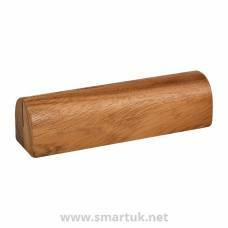 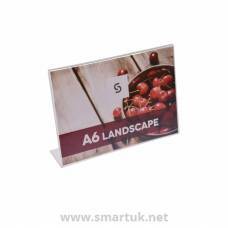 These Menu Holders can be printed on and personalised if required, they are manufactured from high quality materials, are robust and easy to sanitize and keep clean ensuring that they are a useful addition to any restaurant or venue wishing to display menu material.